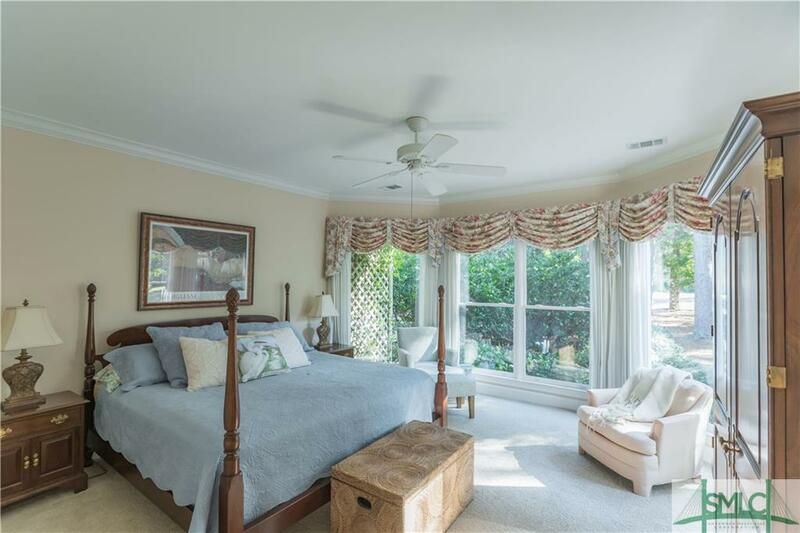 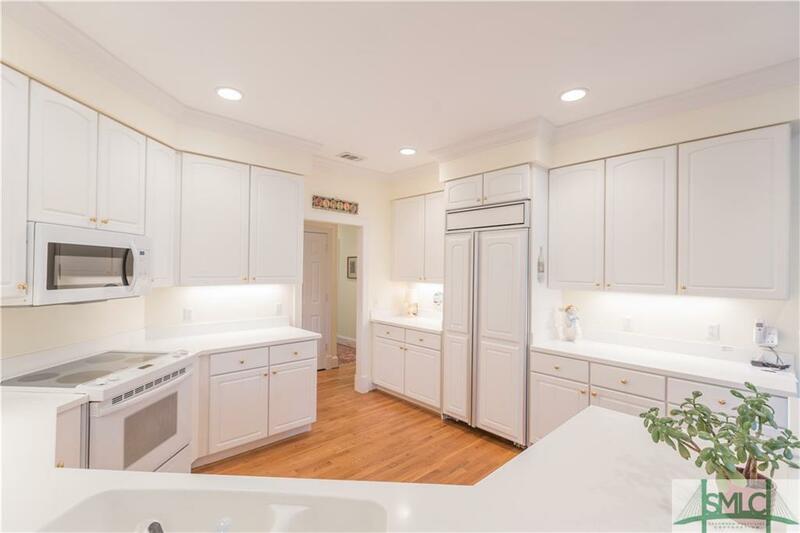 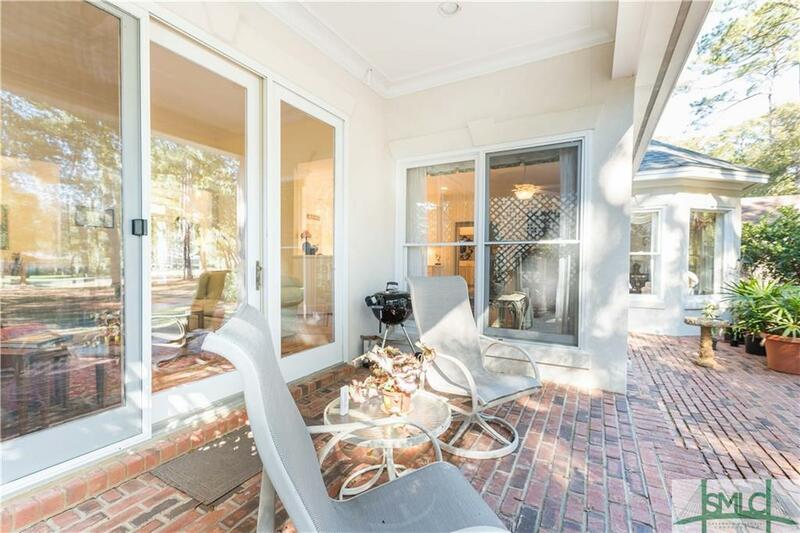 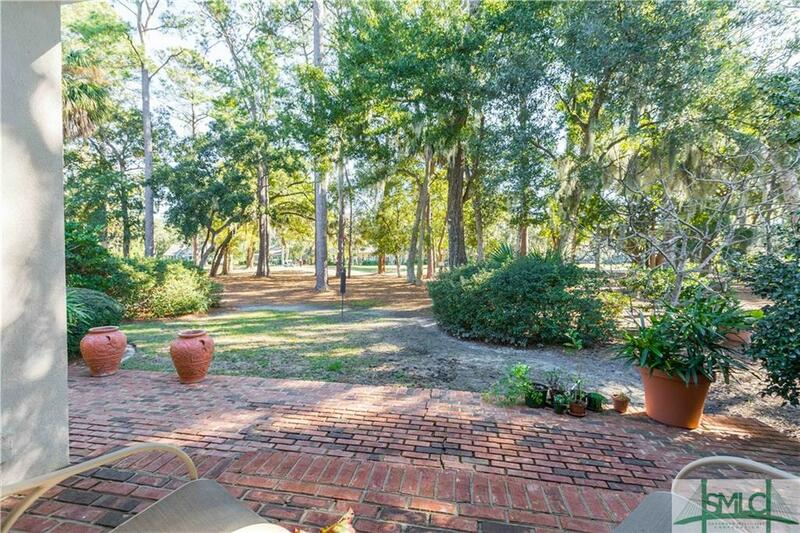 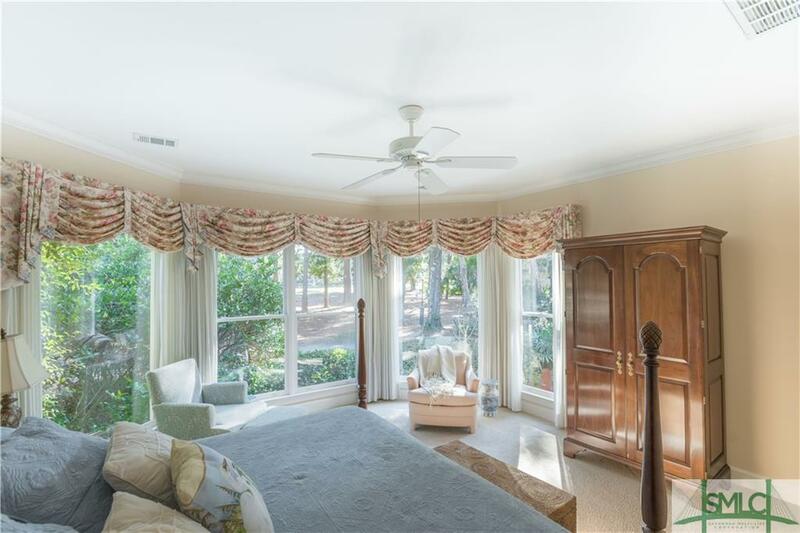 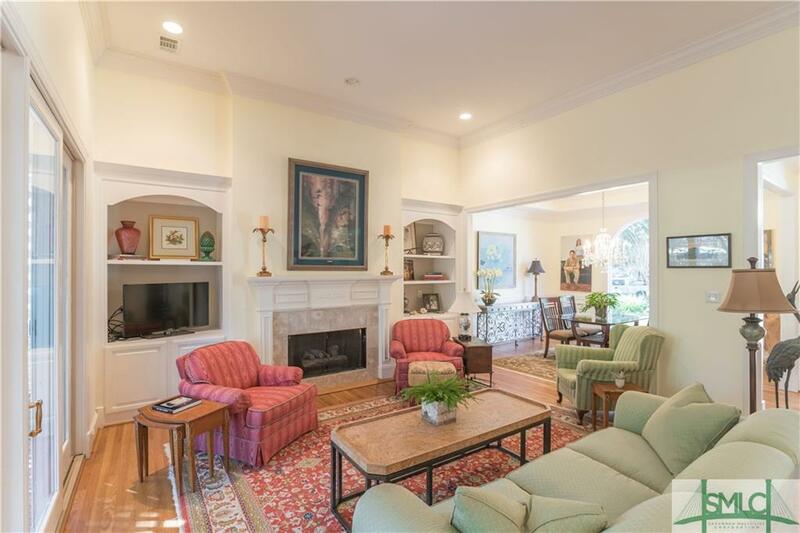 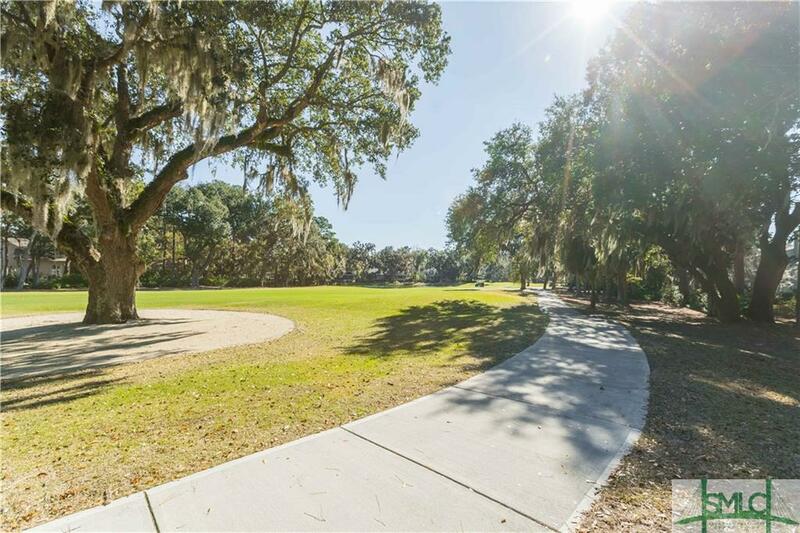 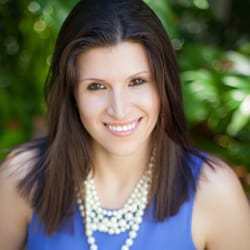 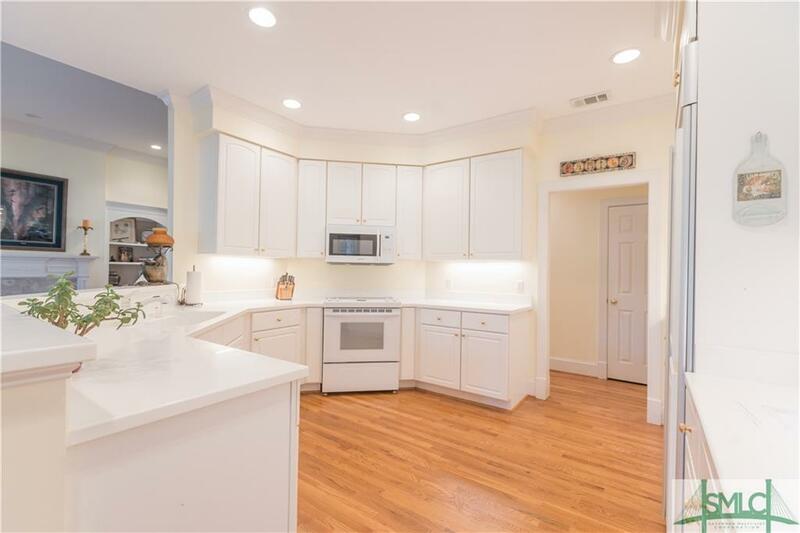 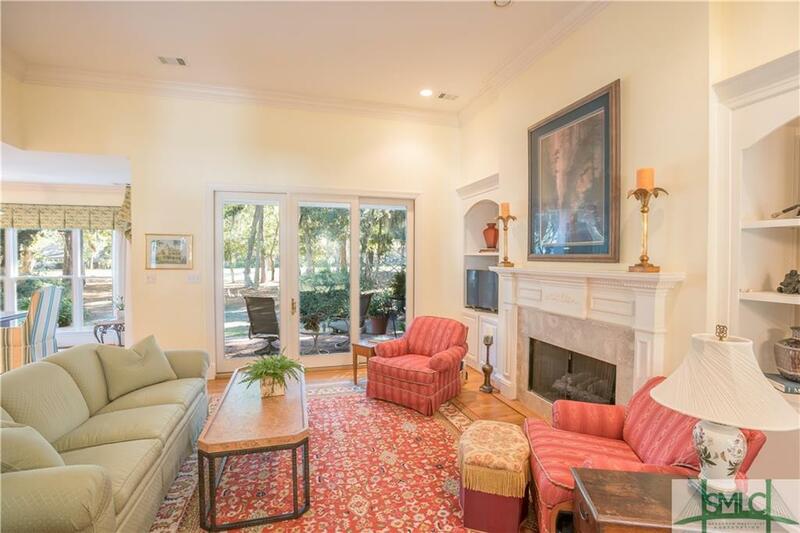 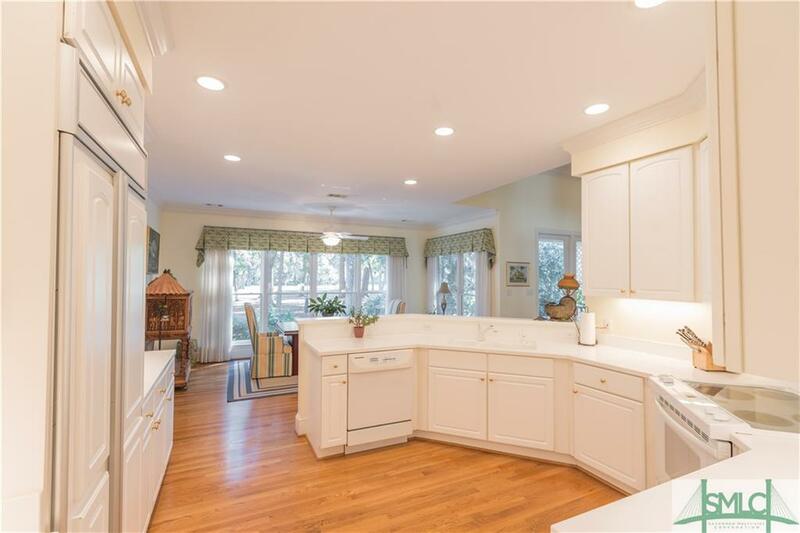 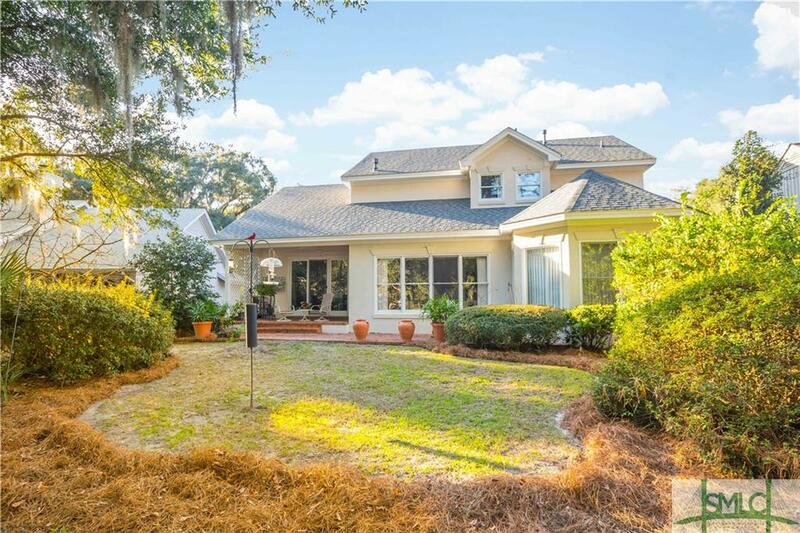 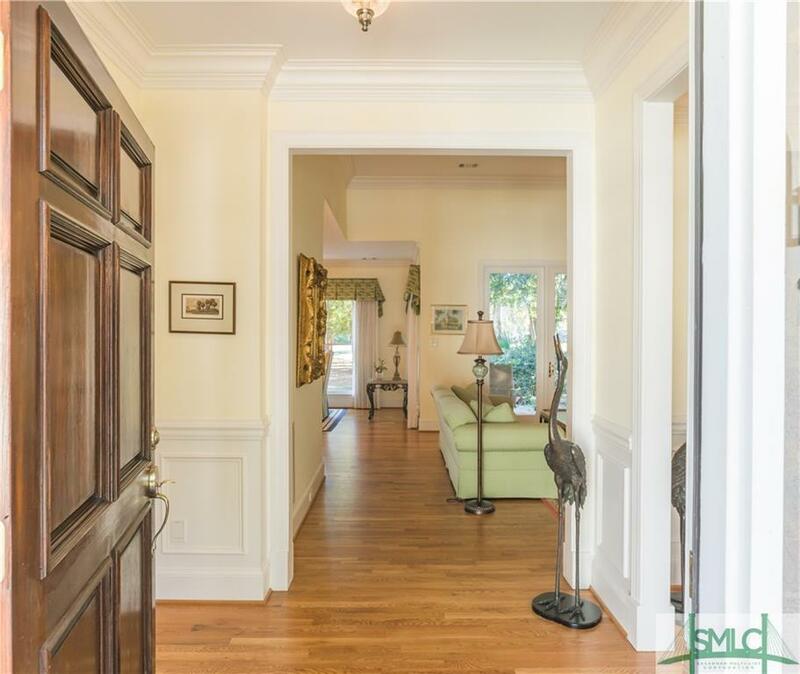 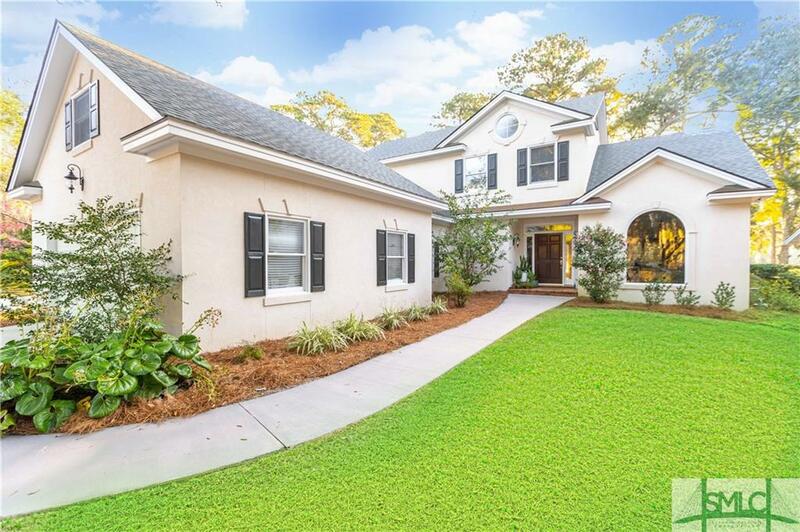 This fabulous Move In Condition home is located in a very desirable area of The Landings on Skidaway Island. 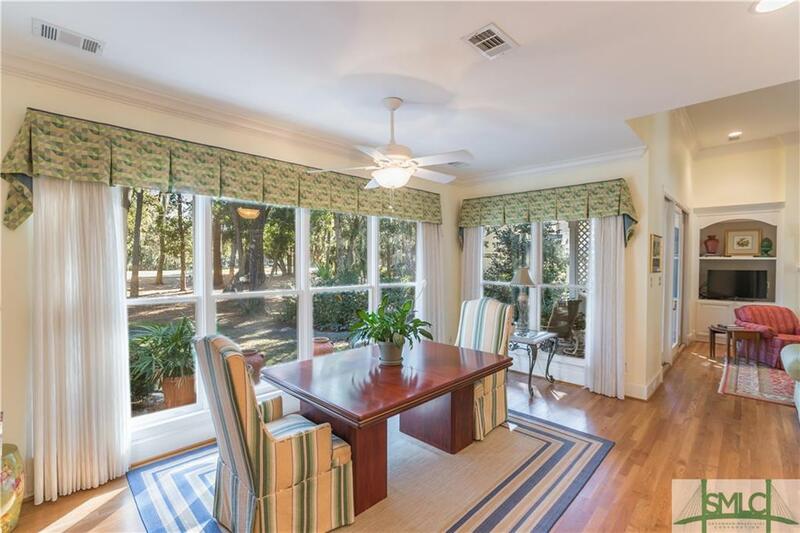 Situated on a lot with golf and lagoon views, it's on #17 Palmetto course with a Southeastern Exposure. 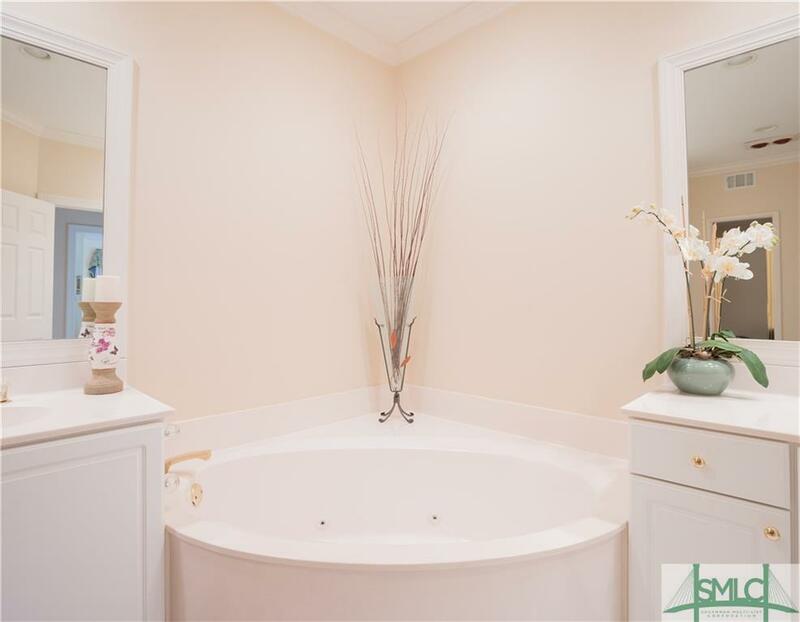 Featuring 3 bedrooms, 2 and one half baths, Living Room with fireplace, Dining Room, Eat In Kitchen, smooth ceilings and Covered Patio for enjoying your views. 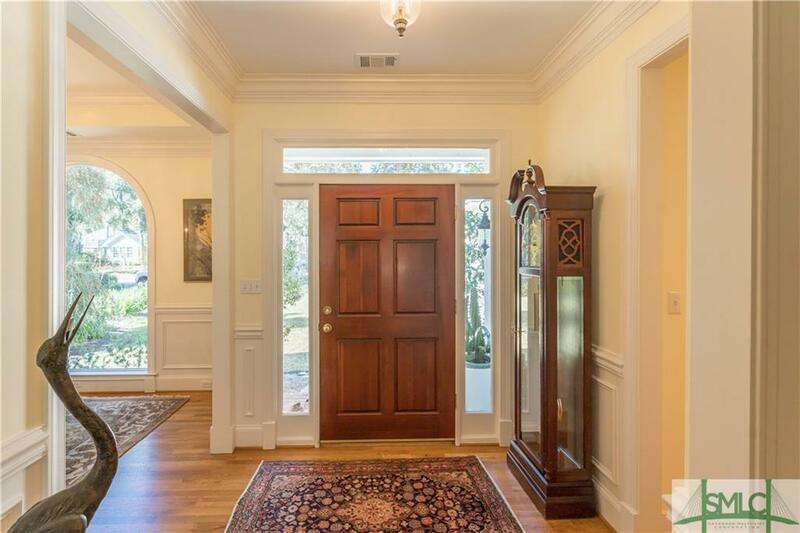 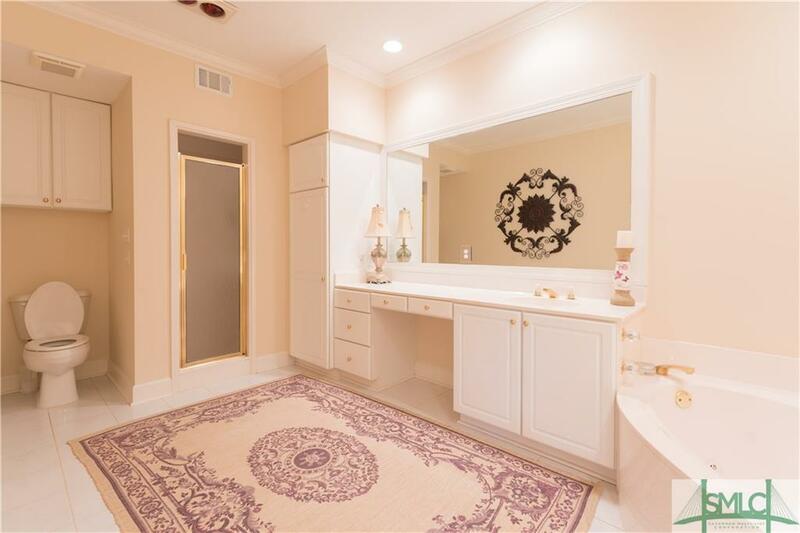 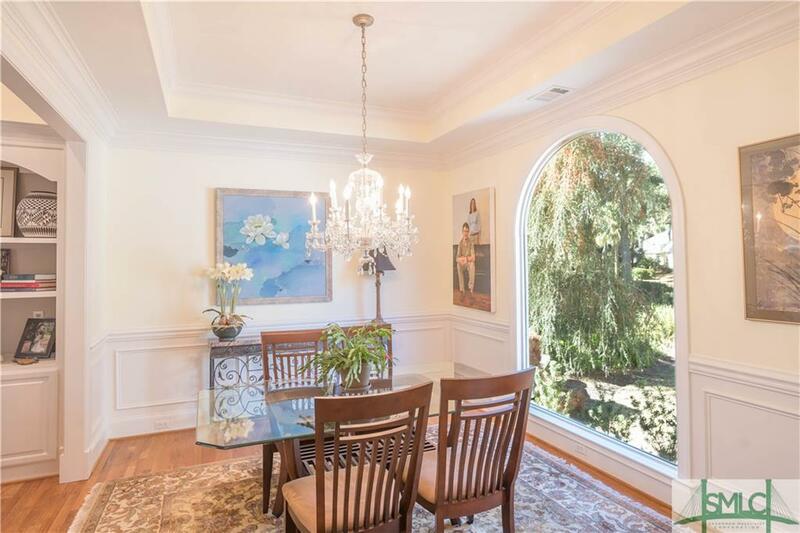 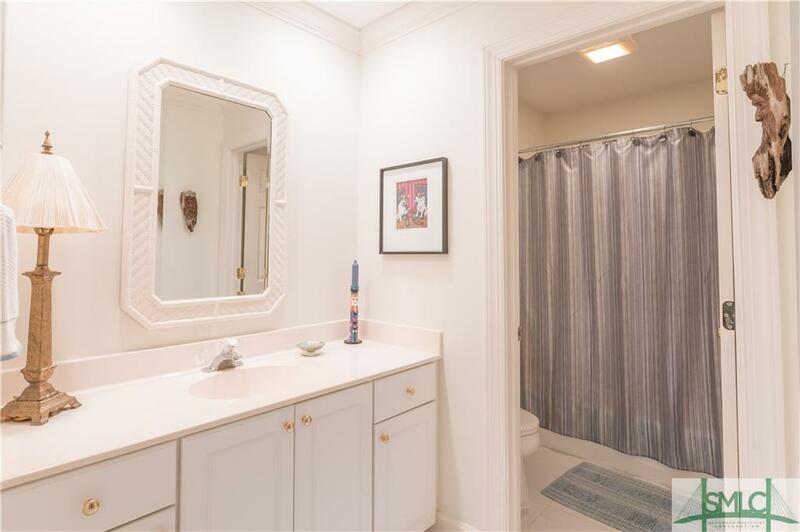 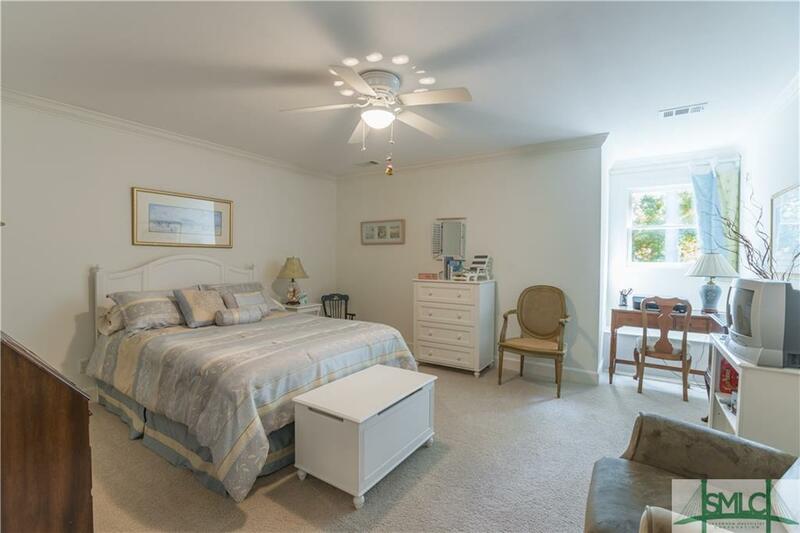 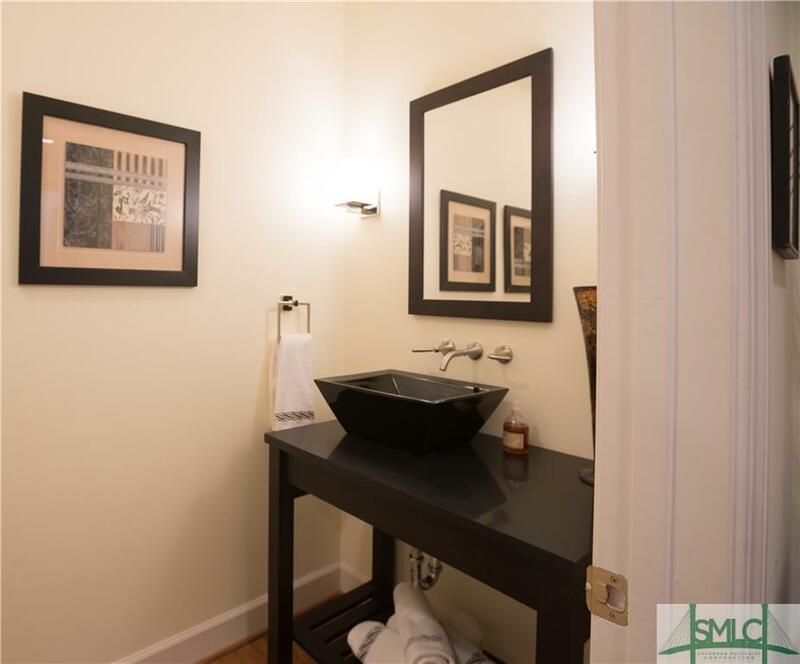 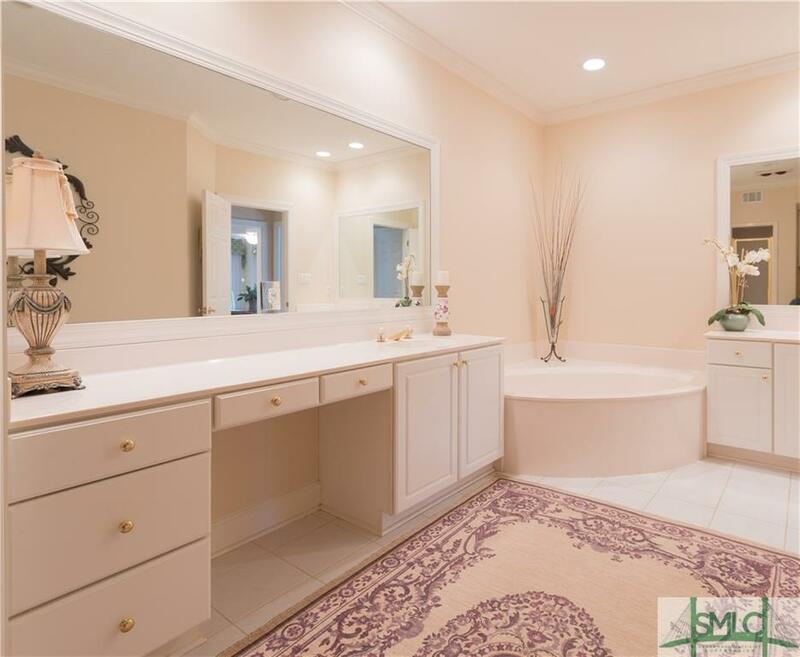 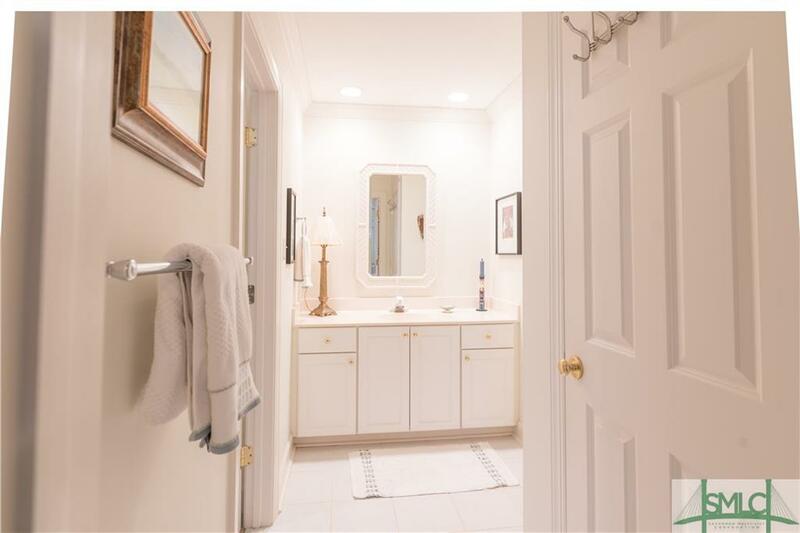 This home has been meticulously maintained and is ready for you. 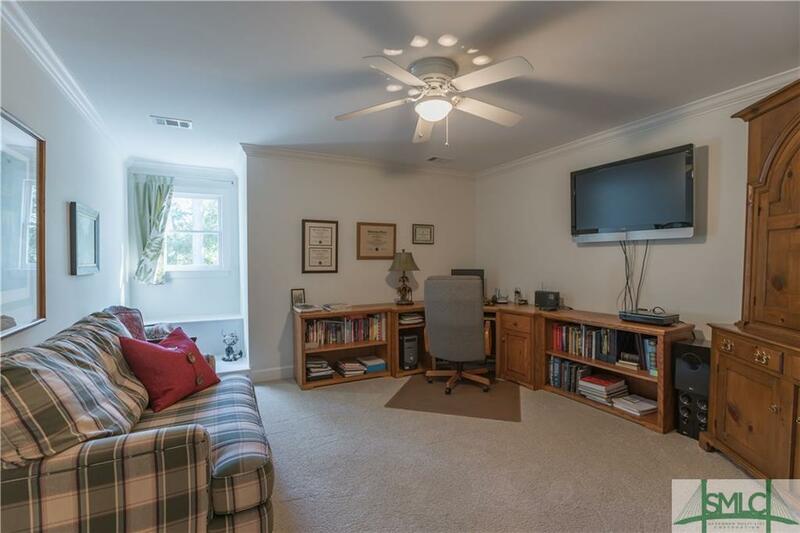 The roof is 5 years old and the AC is only 2 years old. 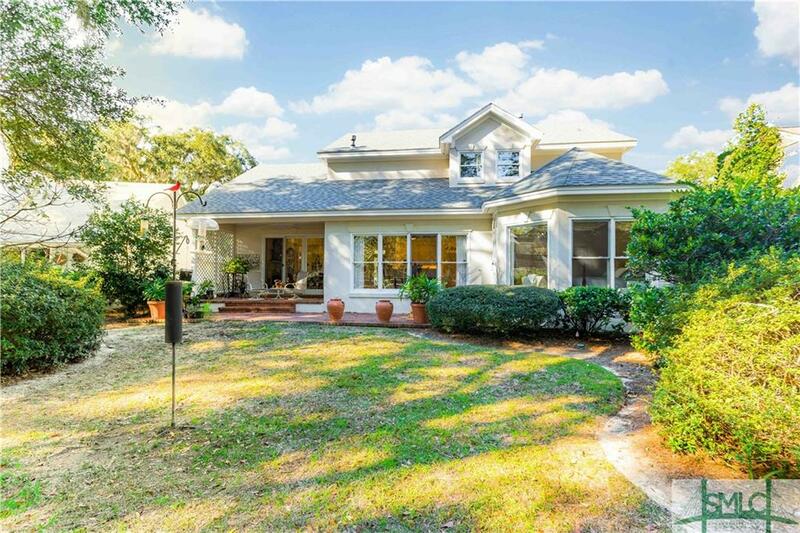 This home cannot be duplicated at this price and is located in an X zone and does not require flood insurance.